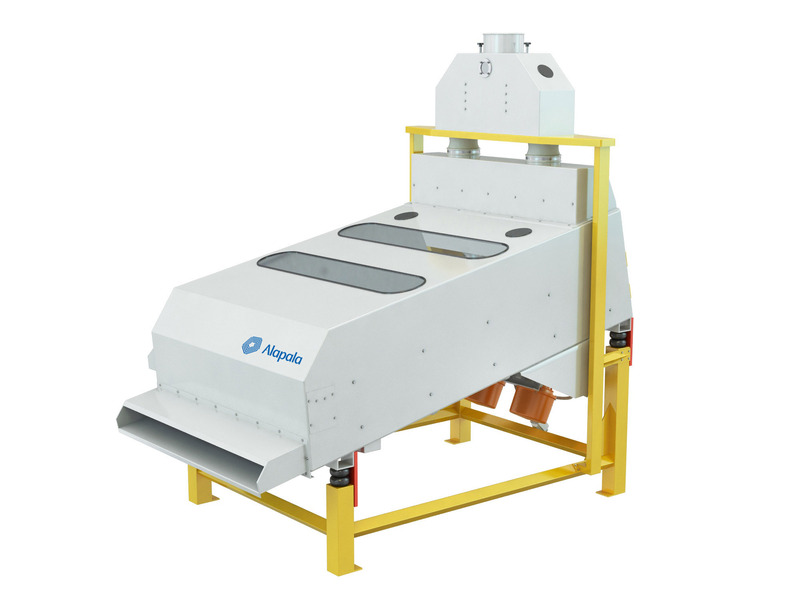 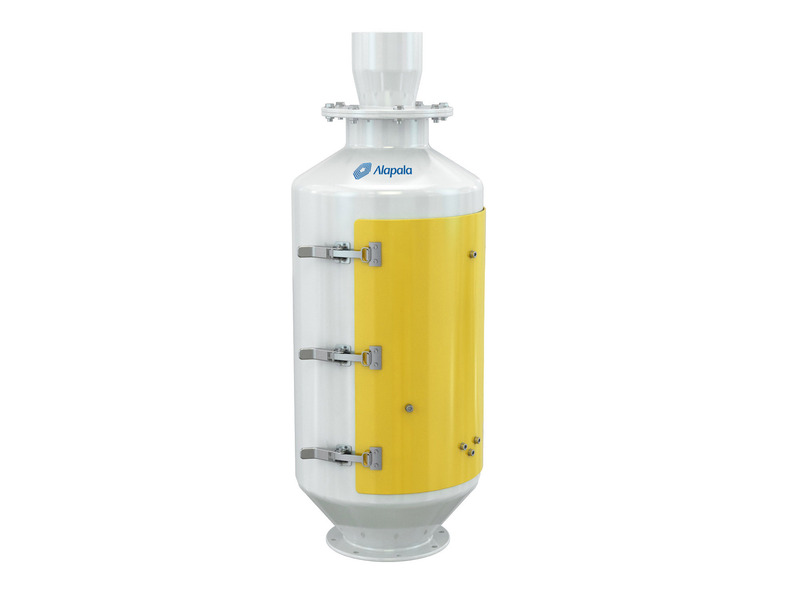 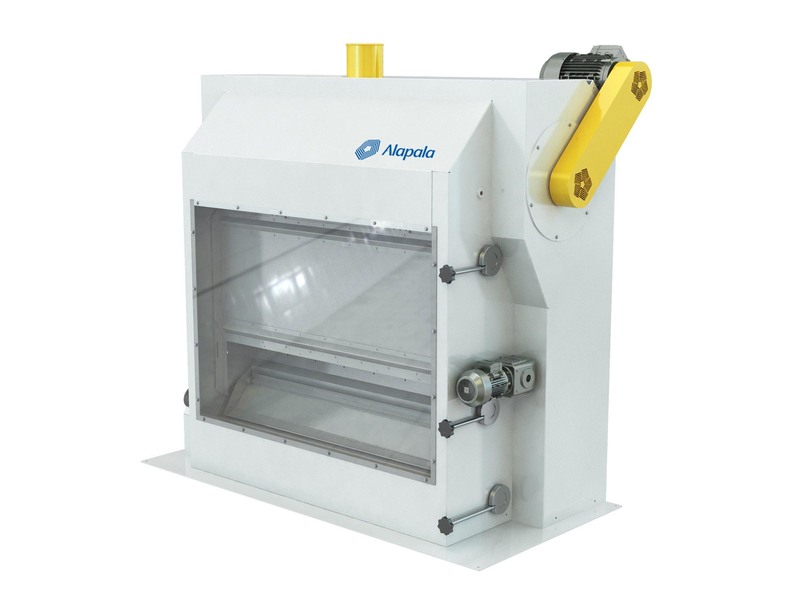 We offer a wide range of Alapala’s cleaning line of equipment covering all your processing and conveying needs. 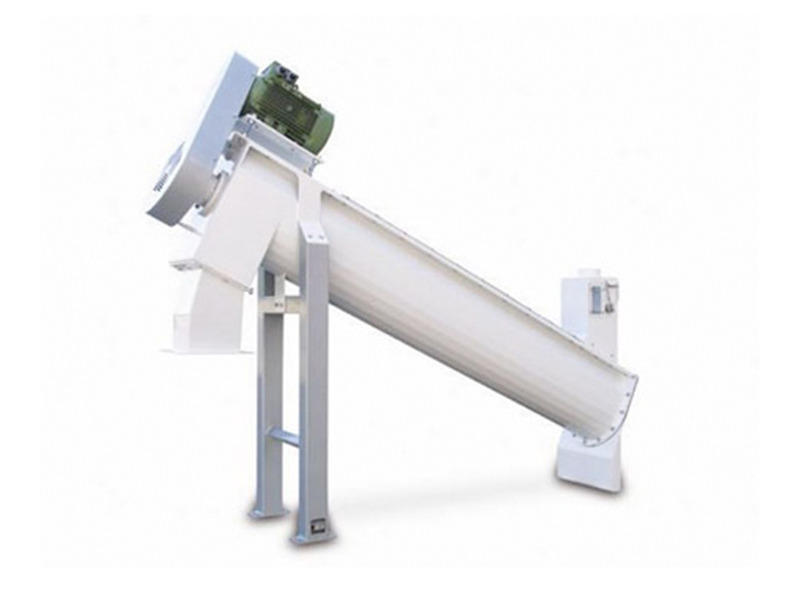 Codema is ready to assist you with all your questions and needs. 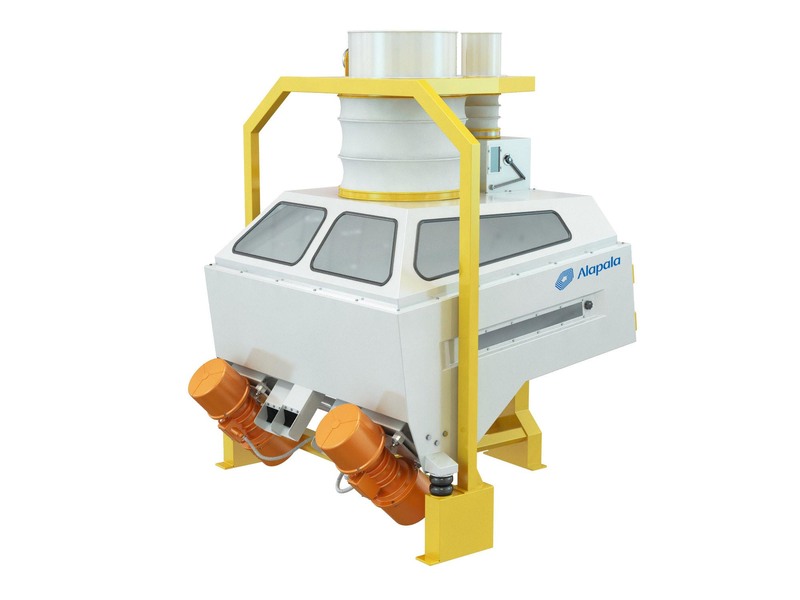 Please browse the list to find any applicable equipment, then CONTACT US for more detailed information and prices. 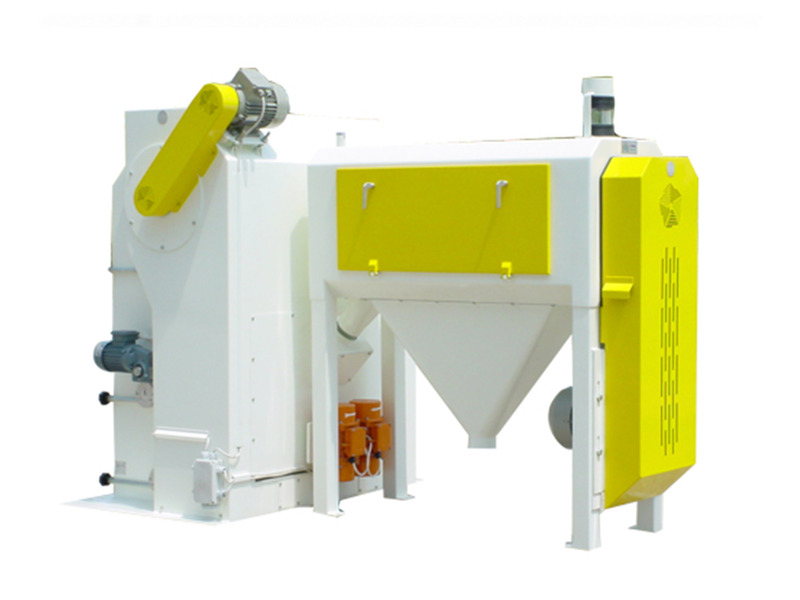 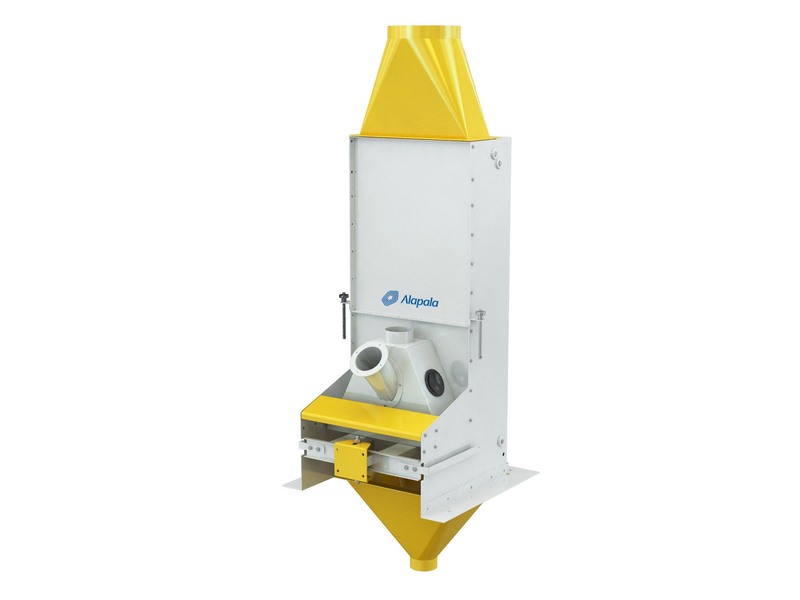 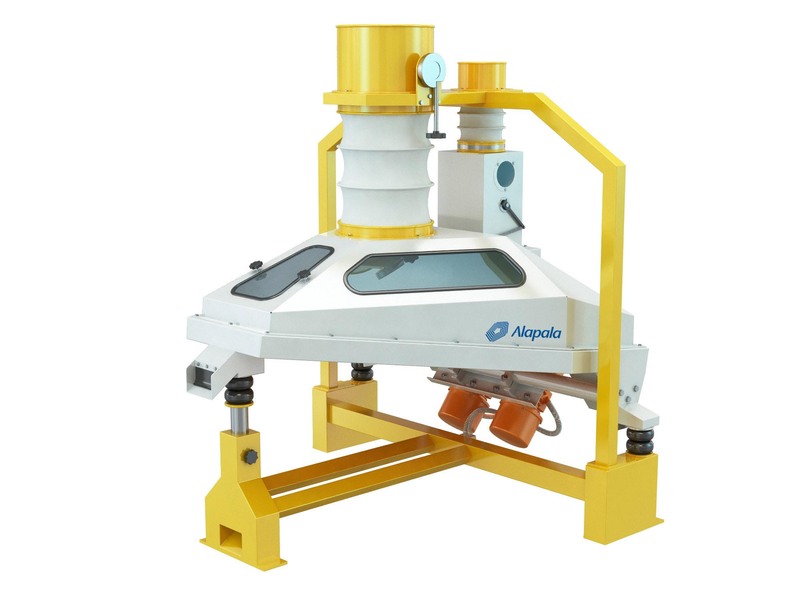 A machine designed for the removal of fine and coarse impurities from cereal caryopses by sifting action. 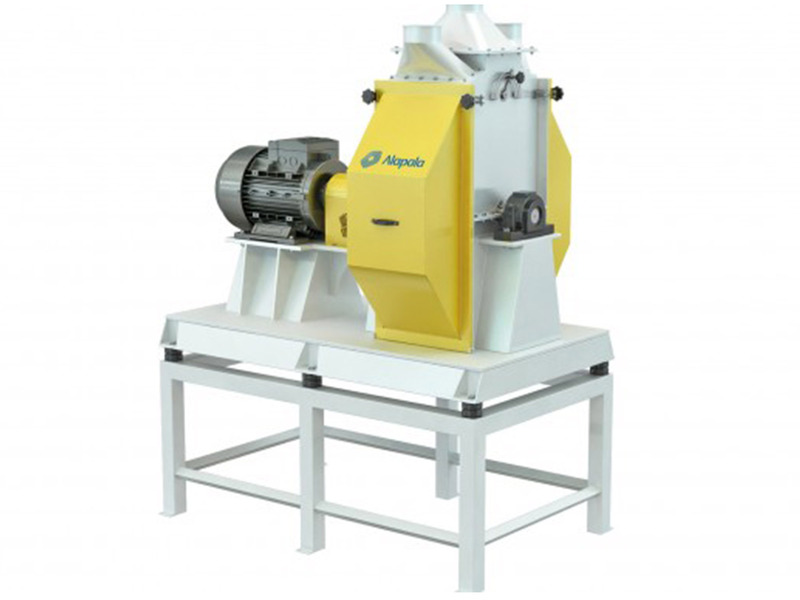 It is designed to grind the grains.